Take Dad to the lake for Father’s Day, but click here first before fishing, boating or camping in public parks. Some Canyon Lake-area parks, ramps, docks and fishing piers are still closed due to recent flooding. Their status changes daily, so click frequently. 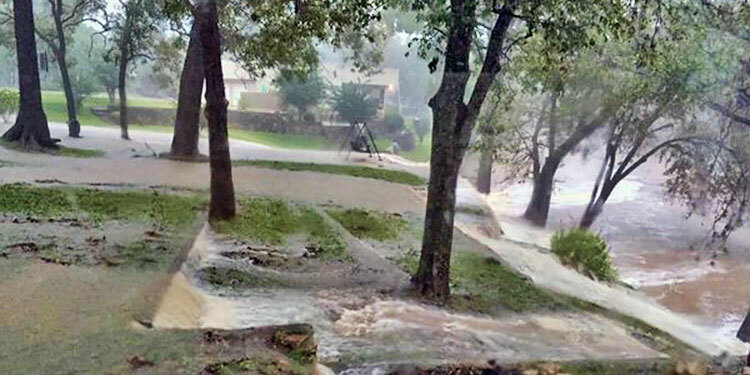 Meanwhile, Lauren Willis, water quality for Guadalupe Blanco River Authority (GBRA) says Canyon Lake’s bacteria levels are fine due to “flowing” conditions created by the Guadalupe River and the Canyon Lake Dam. 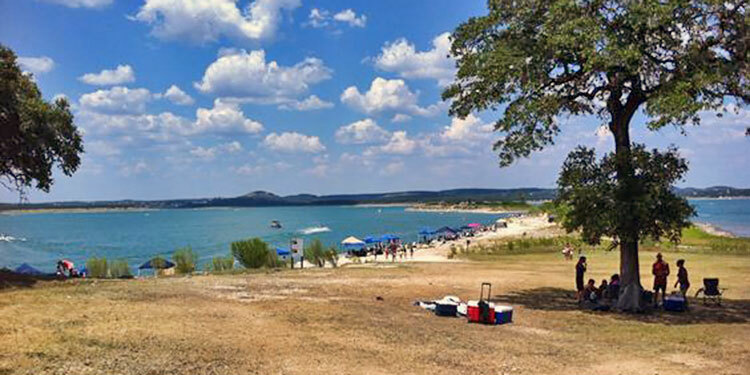 There are seven major parks on the shores of Canyon Lake as well as a Joint Base San Antonio (JBSA) Recreation Park for active military personnel and DOD cardholders. 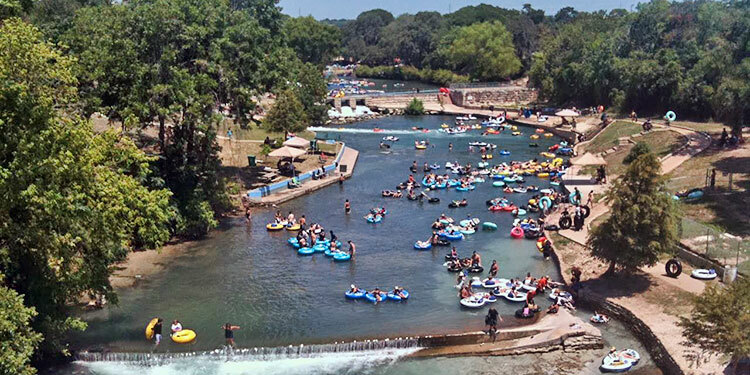 Click here to find visitor information about Rebecca Creek, Potters Creek West, Potters Creek, County Ramp 23, Cranes Mill, Cranes Mill Marina, Tom Creek 2, Tom Creek 1, Comal Park 1, Comal Park 2, Canyon Park, Jacob’s Creek 1, Jacob’s Creek North, Turkey Cove, Skyline/Canyon Dam. 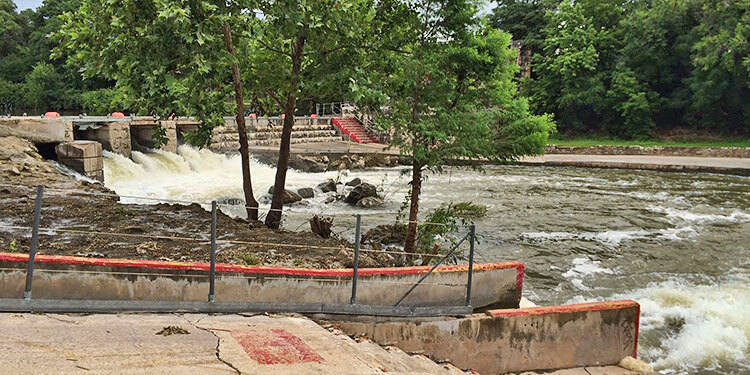 Meanwhile, the release of water from Canyon Lake Dam means the Guadalupe River is flowing at more than 5,000 cubic feet per second — 10 times above the rate deemed safe for recreational tubing. 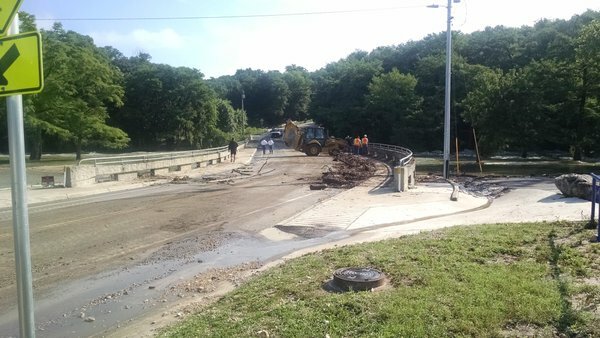 The Comal River is not affected. For a detailed explanation of water levels in Canyon Lake and along the Guadalupe River, visit Tube Haus’ site for updates.